"Butterfly Personal Checks" product is already in your cart. 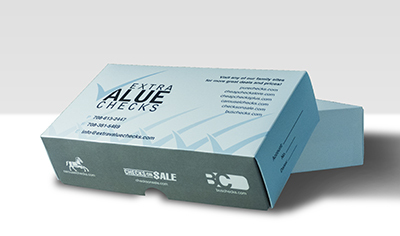 Butterflies Personal Checks are available in single and duplicate check format. Matching address labels and a coordinating checkbook cover are also available.